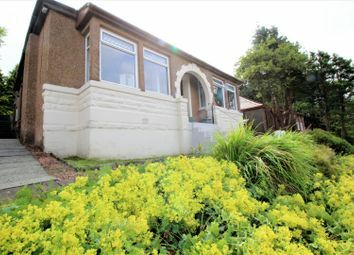 Delighted to welcome to the market this stunning detached one storey property in the sought after area of Sunnyside Drive, Blairdardie. 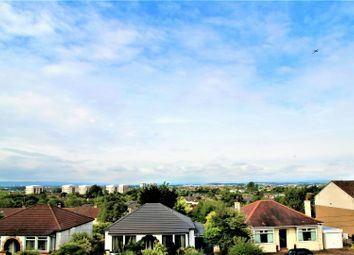 This handsome property built circa 1930 is positioned to offer glorious views and will give the homeowner great independence. 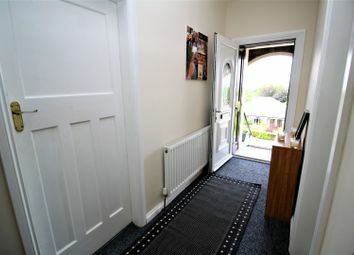 The property comprises vestibule to front door, larger hallway to dining kitchen, bathroom, lounge and three double bedrooms. 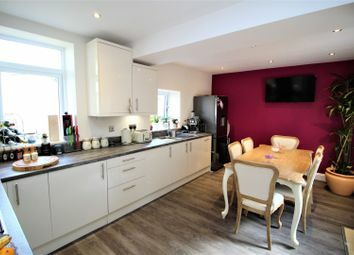 The home boasts several features including double glazing, gas central heating, modern fitted kitchen with sizable dining area for entertaining and a neutral bathroom suite. 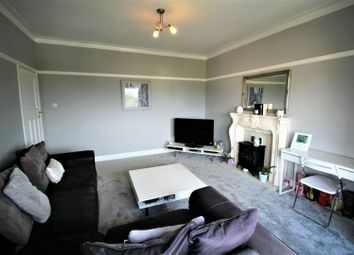 The home has been sympathetically decorated with modern colours. 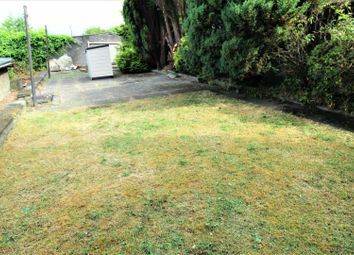 The property further enjoys spacious rooms without compromise, has patio, generous gardens and the location of the home is close to local amenities including shops, schools and recreational parks. 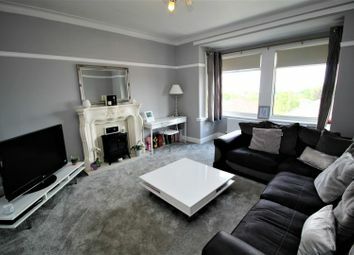 There are nearby public transport links including a bus and rail service allowing access to the main roads, Glasgow's west end and city centre. Access to Glasgow airport can be made via the nearby motorway links. 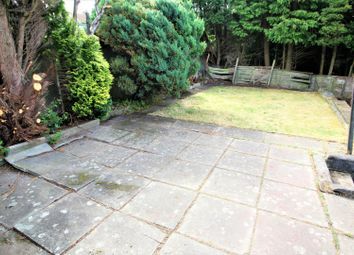 Ideal for a family this well-appointed home will prove popular; early viewings are recommended to avoid disappointment. 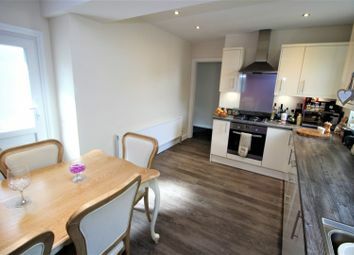 Modern fitted kitchen with integrated appliances offers ample work and storage space, entertaining area and a rear door to patio/gardens. 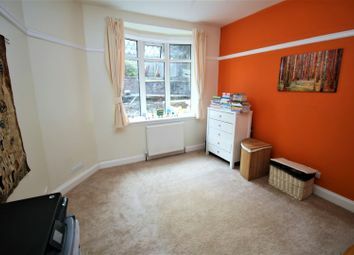 Feature room offers great living area and good light from front facing windows offering glorious views. 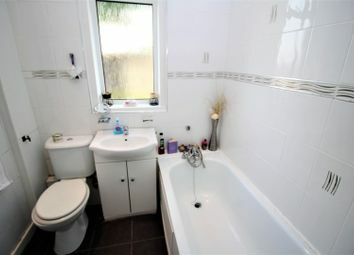 Modern suite comprises w/c, whb and bath with shower fitted over bath. 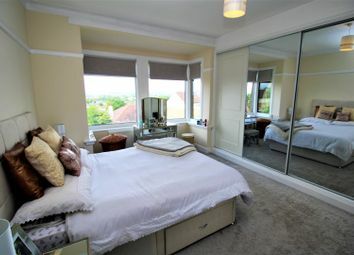 Impressive master room offers great views from front facing window and has built in sliding door mirrored wardrobes. 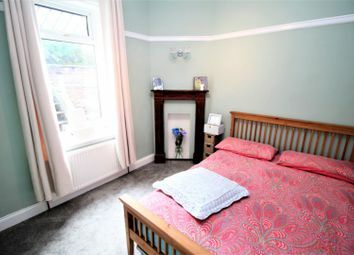 Double bedroom enjoys rear facing aspects. 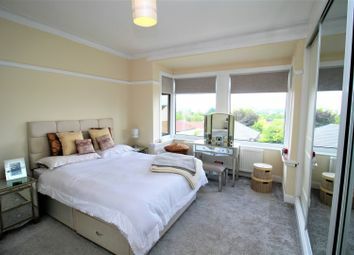 Decorative double bedroom enjoys rear facing aspects. Want to know what people who know the area really think? Use the link below and see all the results for G15 area.